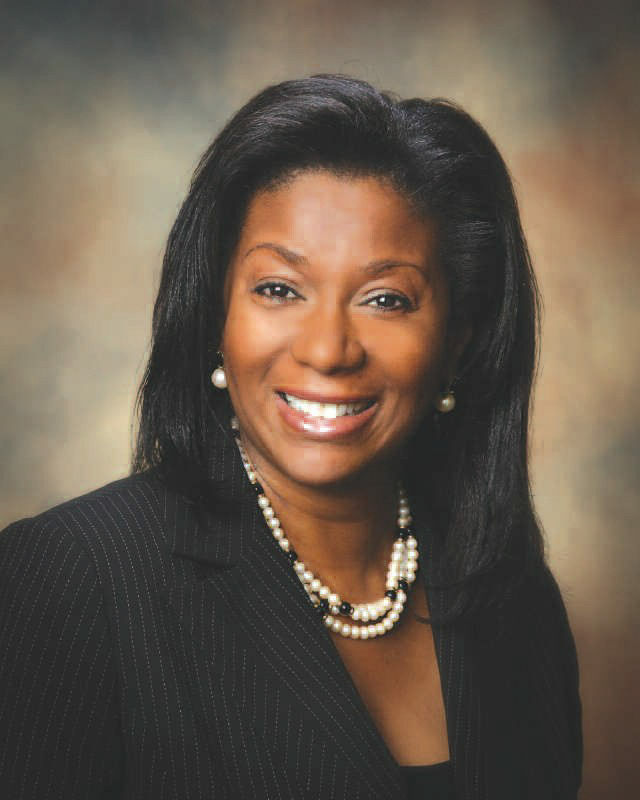 Savannah State University (SSU) President Earl G. Yarbrough Sr. has named Joanndra “Joy” C. Haliburton as vice president for University Advancement effective March 2. As vice president and a member of the president’s leadership team, Haliburton will direct all university programs related to fundraising and oversee the areas of alumni affairs, communications and development. “Increasing partnerships that will yield more external support for the university is one of my major goals,” Yarbrough said. Haliburton brings to Savannah State approximately 27 years of experience in the non-profit, for-profit and government sectors. Prior to coming to Savannah State, she served as assistant vice president for Development at Virginia State University (VSU) in Petersburg, Va.
She joined VSU in 2003 as director of Development and was promoted to assistant vice president within two years. There, she was responsible for significant fundraising-related events including the 125th Anniversary Celebration, the President’s 10th Anniversary Gala, Tom Joyner Foundation HBCU School of the Month and the Art in Petersburg Dual Initiative. Under Haliburton’s leadership, funds raised at VSU increased by approximately 235% over a five-year period while alumni giving increased by approximately 135% during the period. Haliburton received the Bachelor of Arts degree in Communications at the University of Maryland at College Park in 1982. She completed requirements for the Certificate in Fund Raising Management at the Indiana University School of Philanthropy in Indianapolis, Ind., in 2006, and is a candidate for professional certification by Certified Fund Raising Executive International.